You might be surprised to find out that your new Windows 8 computer or Mac lacks the capability to play your favorite DVD. This is because Microsoft, in its infinite wisdom, decided to omit this feature in some of its operating systems. Although Microsoft might verify the removal of DVD capabilities, features in its operating system, it is true that optical media may suffer the same fate of the VHS tape. Here are five software that can help you get around the lack of native Windows DVD playback with a lot of ease. 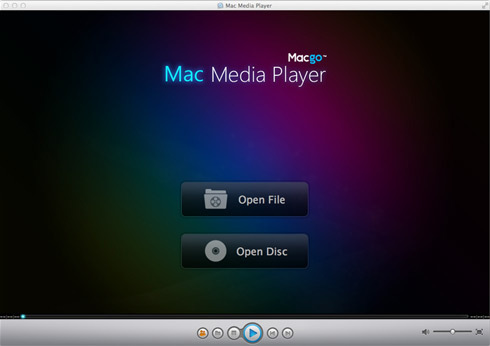 Mac Media Player is one of the free DVD player software available for you to enjoy your DVD movies. A powerful high def video player works on Mac OS X 10.5 to 10.9 for V2.9.2 platforms. If you are using this program for the first time you need to select is as a default player in Mac. Mac Media Player allows you to enjoy your movies on either full screen or window modes. 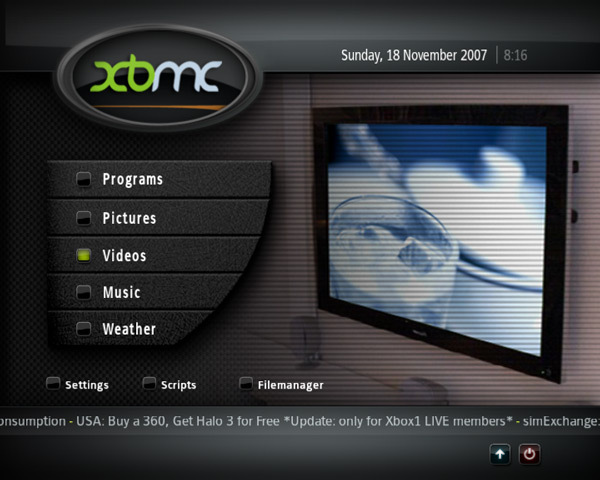 When it comes to DVD player software, Mac never lacks since there are a number of good media players that support Mac. 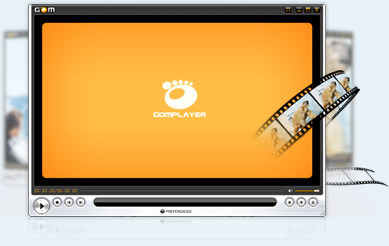 One these media player is MPlayerOSX. It is worth mentioning that when you install this program it installs with MPlayer as the front-end application. 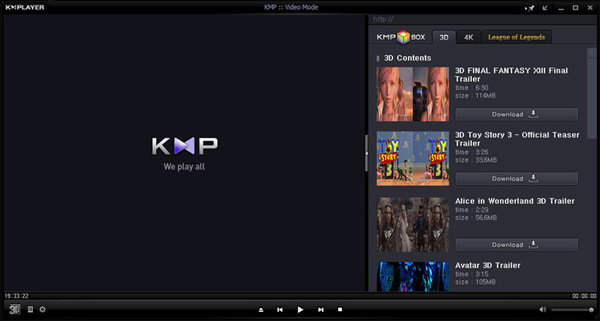 It is a binary application that was meant for Mplayer (Linux’ Movie Player) as well as it is a native to Mac OS X. An easy to use program allows you to simply use drag as well as drop functions to play your DVDs. You can enjoy your movies on either full screen or window modes. It supports Mac OS X 10.5 and later platforms. 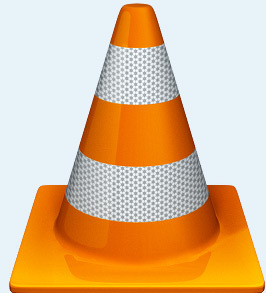 Mac Media Player compares favorably like some of its competitors in the market. 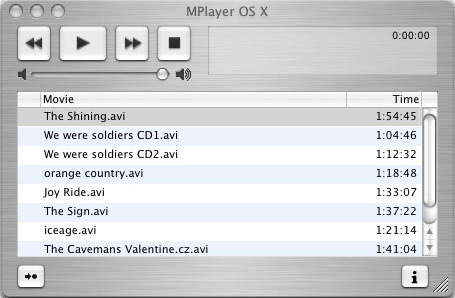 This DVD player software is one of the simplest Mac DVD players that you can never afford to miss. It is so simple that all it takes to play your DVD on your Mac after installation is to insert your DVD in your drive and it will play automatically. Furthermore, if the DVD has a menu Apple DVD Player will automatically put on view the disc’s DVD menu screen. On the other hand, you can use your mouse to select your items of choice on the menu. It comes with navigation buttons that enables you to use the DVD Player Controller with a lot of ease. 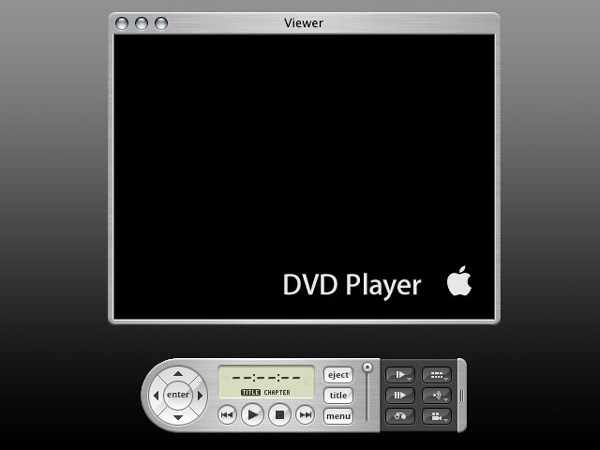 Apple DVD Player supports Mac OS X v10.6 and earlier and earlier versions. It also enables you to turn on or off your DVD subtitles as well as skip chapters. Apple DVD Player comes bundled in Mac machines and it does not come with any cost. 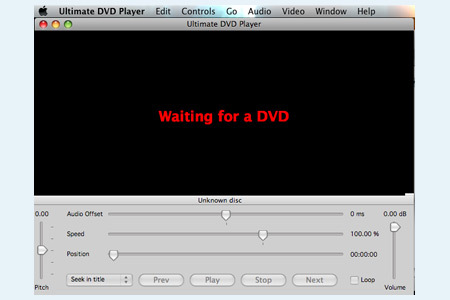 Ultimate DVD Player is one DVD player software that will playback DVD disk and at the same time will allow you to change the speed (50% - 150%) as well as pitch (+/- 2 semitones). This means it can accelerate the video speed or slow it according to your preferences, giving you control of your DVD performances. It comes with additional features such as setting of loop points, bookmarks and a number of other features that will make the experience fun. Ultimate DVD Player also comes with key board command that functions with the loop control buttons better stereo field preservation and superb sound quality. Ultimate DVD Player only supports OS X 10.5 or better and Intel computers, which is one of its greatest shortcomings. 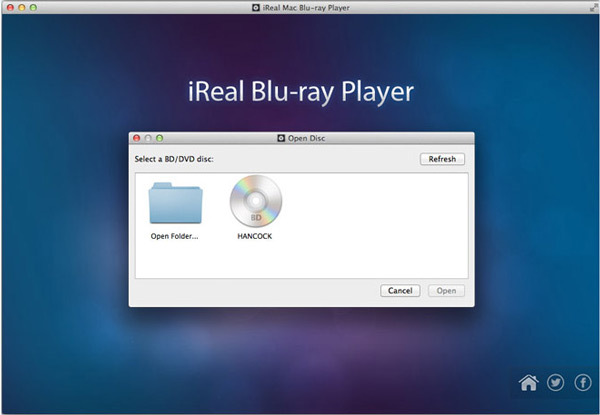 One amazing software that you can use to play DVDs on your Mac is iReal Mac Blu-ray Player. This program is way beyond your traditional media player since iReal Mac Blu-ray Player gives you the ability to enjoy Blu-ray player on Mac of course including DVD. It plays virtually any media that you can think. With its compatibility with almost all the Macs versions of software, iReal Blu-ray Player is built to deliver stunning HD visual as well as high audio quality. Though powerful, it is faster and lighter, thus making it more stable when playing DVDs. iReal Blu-ray Player offers all in one style in addition to playing virtually very file format that you may wish to. Sometimes it can be somehow challenging to notice that despite using the above-mentioned DVD player software you end up with compatibility issues. However, this should not mean that you cannot enjoy watching your DVD. You can use Aimersoft DVD Ripper (DVD Ripper for Mac) to enhance your experience. 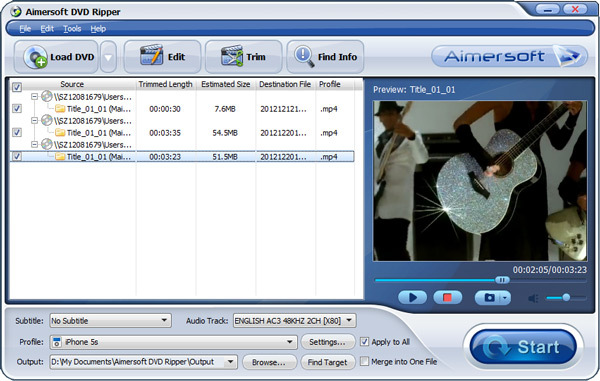 Aimersoft DVD Ripper is a professional DVD ripper that is capable of converting your DVD to an acceptable file format that is supported by your default media player supported by your computer. 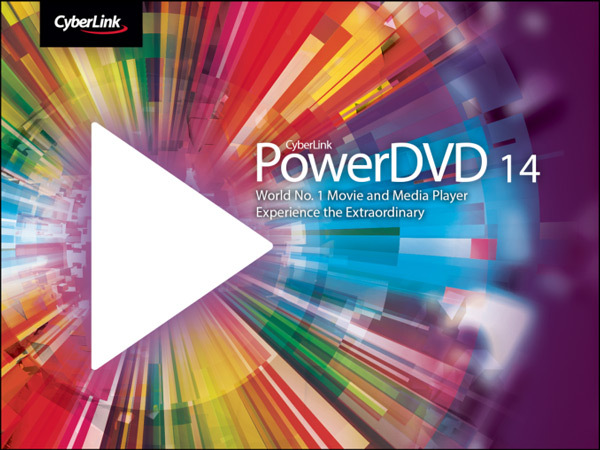 It allows you to convert your DVD with a lot of ease thus making the experience fun. Nothing can be compared to the ability to convert your DVD devoid of any obstacle. Extract DVD audio and save as MP3, M4A, etc. The most amazing thing with this tool is that you can convert your DVD with just a few clicks your DVD movie without the restriction of DVD players. Here is a detailed guide on how to use Aimersoft DVD Ripper to convert DVD to an acceptable file format that is supported by your default media player supported by your computer. Click the "Load DVD" button so as to upload DVD folders/ISO files/IFO files. Select your preferred file format as the output format (for instance MP4) from the drop-down list of "Profile" or select a proper format from the category of iPod, iPhone, iPad or PSP for your multimedia devices.